White Laptop or Notebook Cooling pad stand made by Belkin USB Powered. Compact Adjustable Notebook, Laptop, Airbook, Mac Book Riser by E-Z. Fellowes Laptop Notebook Cooler Stand Sound Pad. Integrated ultra clear stereo speakers Holds up to 14 inch netbook Ultra quiet USB fan keeps netbook cool 50mm incline Non slip pads Metal construction WxDxH: 280x221x45mm Warranty 1 year. 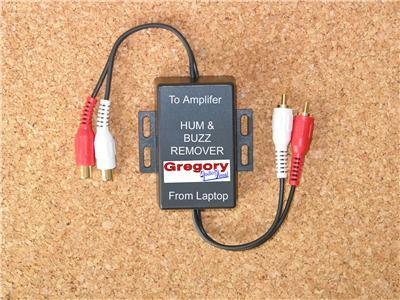 HAVE YOU GOT PCDJ,TRAKTOR, VIRTUAL TURNTABLES, or GIGAPORT & SUFFER A HUMMING HISS NOISE ON YOUR SYSTEM??? STOP IT NOW Our Dehummer works Bi-directional! 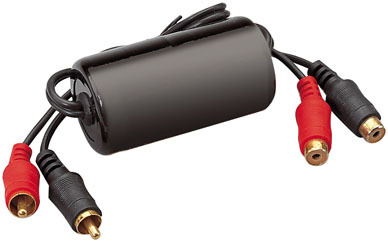 UNIVERSAL SWITCH-MODE POWER ADAPTOR 6000mA. This 120W switch-mode power supply unit includes 8 interchangeable tips, which support most laptops and portable devices such as PDA and MP3 players. NK-360U2 light-weight pad delivers the best cooling solution for all users. Slim and smart design of the cooling pad for Notebooks, Laptops, Apple Mac Books and Air Computers.